Our Molecular Mixology class focuses on scientific techniques of changing the chemical structure of ingredients to make innovative and unique cocktails. Some of the less conventional components of the molecular workshop include: An iSi cream whipper with N20 canisters, an Earl Grey mist creation, dry ice to produce an ice cream for a mixed drink and a calcium bath for direct spherification. 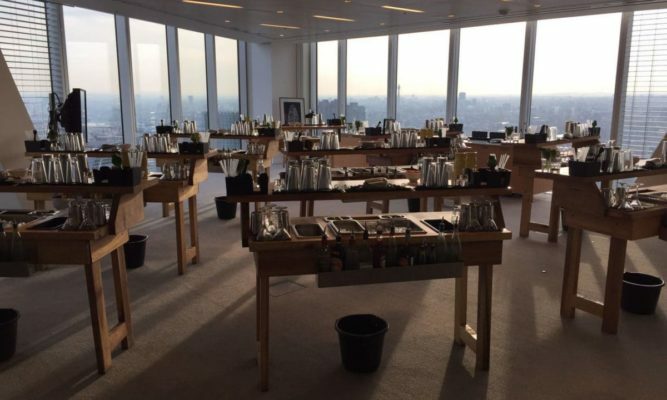 This fantastic class boasts exciting visuals, tastes and science to heighten your masterclass experience. Our online shop and booking system is now run through the website of our sister company, TT Liquor. Hit the button below to have a browse through all available dates for public weekend masterclasses, and all the other goings on in Kingsland Road. For group bookings, please fill out the contact form below and we will get back to you. If you do not wish to be on our Mailing List please un-tick the box below. All scheduled molecular classes take place on the first Friday of every month from 7pm-9pm. Reception Cocktail – Enjoy a complimentary cocktail upon entry to your molecular cocktail making class in our private mixology masterclass lounge. Introduction of Cocktail Class – Be guided through the background and concepts of molecular mixology & cocktail making and learn fundamental techniques. 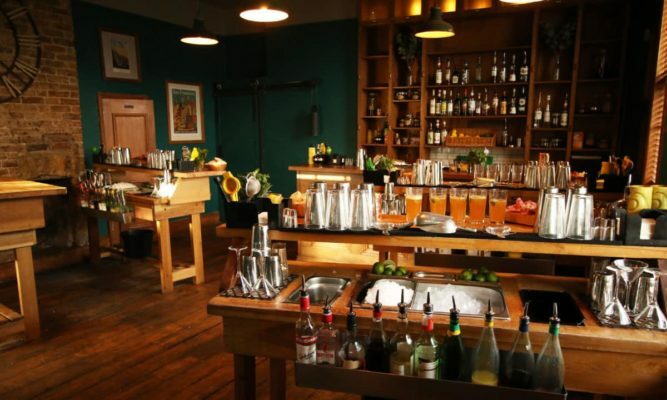 Make Four Cocktails – Every guest will make four molecular produced cocktails behind their own fully stocked and equipped cocktail making bar. Cocktail Making Competition – Indulge in some healthy competition as each cocktail bar competes against the rest to make their own original molecular cocktail using a range of liquors, spirits, syrups, fresh fruit, juices and specialised equipment available to them. 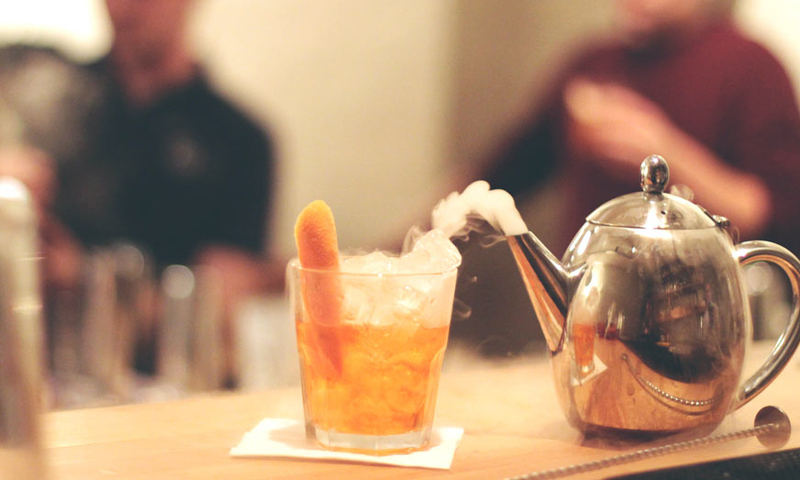 TT Liquor is our sister company on Shoreditch’s bustling Kingsland Road, and is a unique venue purpose built for our range of interactive cocktail making classes – the only one of its kind. For help and enquiries, please call us on 02080 037 982. 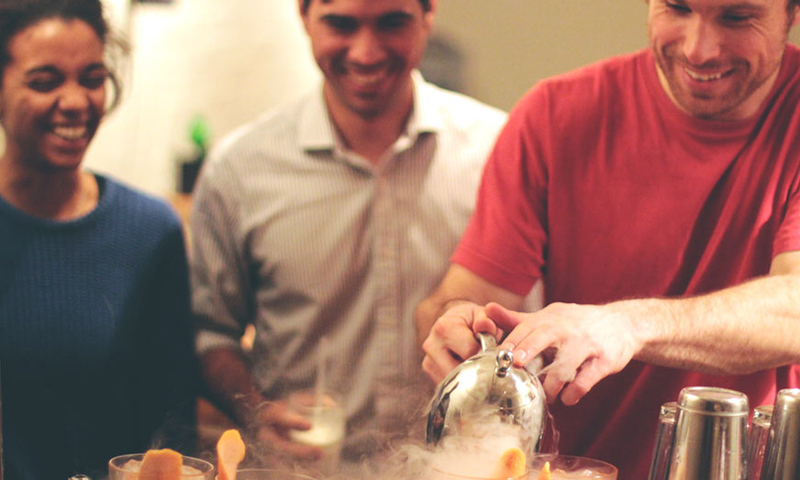 At Mixology Events we offer fully-interactive 2-hour-long mobile cocktail making classes, flexibly delivered to any location within London and the UK. Whether it’s just for one person or for 150, we have a studio with qualities suitable for your party. 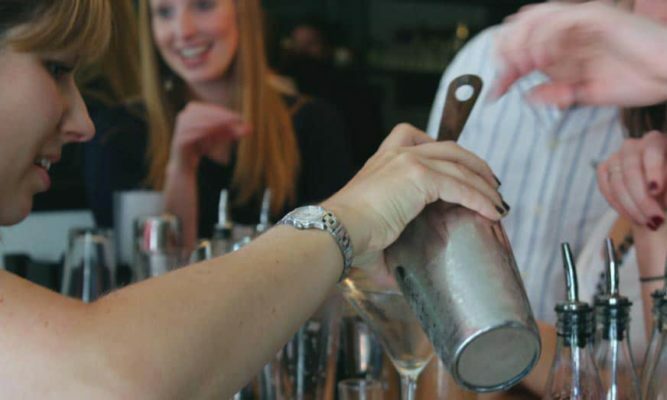 All of our cocktail making classes focus on 100% interaction and involvement for each of our guests. 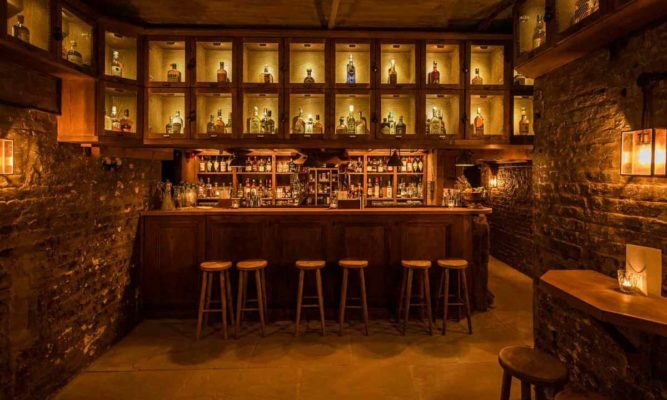 As well as our permanent home based out of our sister company in Shoreditch, TT Liquor, we also work with a variety of experienced partner venues across London & the UK.